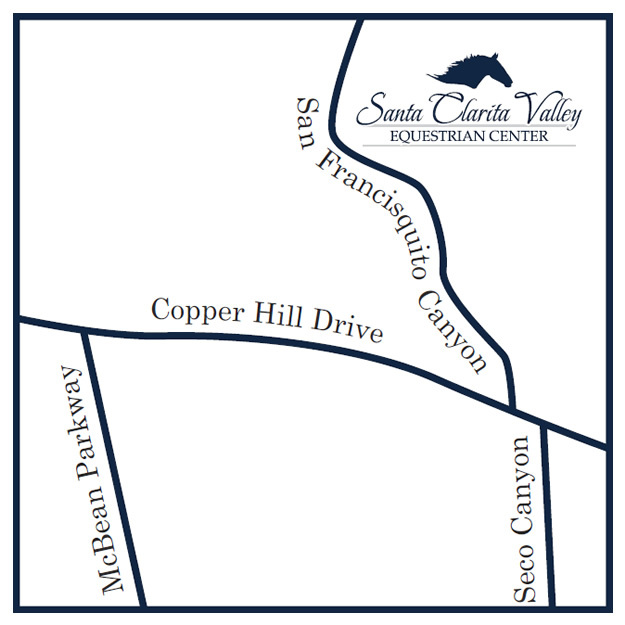 The Santa Clarita Valley Equestrian Center, located just seconds up San Francisquito Road, is an expansive, community-oriented place for all things "horse." 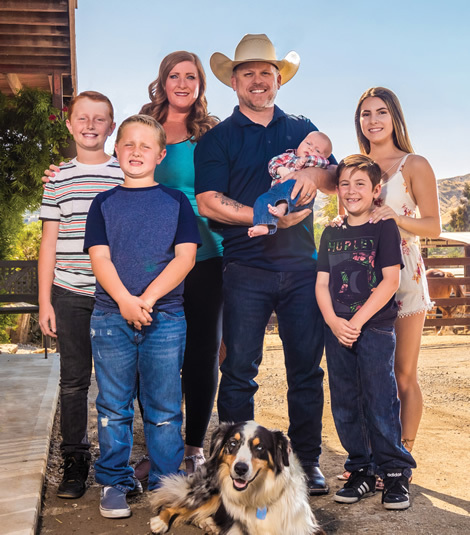 Celebrating the history of horse country in the SCV, this "come as you are" place invites everyone, of every age and experience level, to leave their worries behind and connect to what really matters - on the back of a horse. Owners Scott and Kelly Pointer and their children have built a dream on a hill. Featuring boarding, a massive selection of lessons, trail rides, roping, special events, parties and filming opportunities, Santa Clarita Valley Equestrian Center has something for everyone. "We wanted to create a space where the joys of an equestrian lifestyle could be comfortably had by anyone who wanted to benefit from it," says Owner Scott Pointer. "That's why we have classes for both kids and adults, special lessons for children on the autism spectrum, really affordable trail rides and special events that get people off their phones and into nature." Surrounded by rolling green hills and steps away from the riverbed, Santa Clarita Valley Equestrian Center is perfectly positioned for easy access - all while feeling a world away. "Parents bring the kids here, couples go on first dates here, cousins sign up for summer camp together here - it's a magical place that encourages authentic connections," says Owner Kelly Pointer.